Fighting the genre wars and bringing back the REAL sound of Progressive, Soundbox have gone back to the roots of the genre to bring you their latest offering. 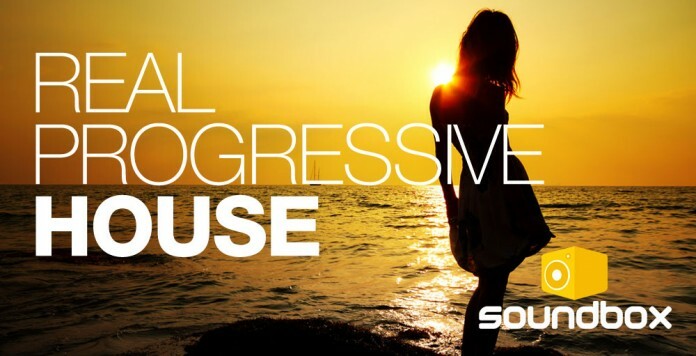 Real Progressive House is a classy collection of 250 loops and one shots that showcase the true sound and spirit of this scene. Forget EDM that has hi-jacked this genre and turned it into a cheap homogenised style where all tracks sound exactly the same. Use these loops and samples to feel the original vibes that made this House sub-genre such an intelligent and forward thinking musical style. Hypnotic Sub-bass lines, Hook-laden synth leads, Speaker-pounding drums, Crescendo-building FX and insane vocals make this collection the only true Progressive sound available today. All loops are 128bpm sync’d and music loops are key labelled to save you time when producing your next Progressive House hit track. Fans of artists and labels such as Sasha, John Digweed, Bedrock, Junior, AM:PM, Futureshock, Silicone Soul, Hooj Choons, Tribal (US), Weatherall & Underworld, will find this sample collection the perfect addition to their audio arsenal. All loops and one shots come as hi-quality 24bit Wavs and also available in Apple Loop format.